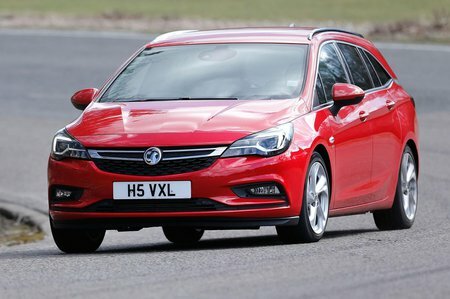 Vauxhall Astra Sports Tourer Boot Space, Size, Seats | What Car? Those in the back of the Astra Sports Tourer will have masses of room – more head room, even, than in the Skoda Octavia, but a touch less leg room than the Czech estate can offer. Even tall adults will be able to stretch out and, while middle passengers will be a bit short of elbow room, they’ll otherwise be comfortable enough. What is a disappointment is that, unlike most rivals, the Sports Tourer doesn’t offer the option of a central armrest in the back. That also means there’s no rear cupholders, and you don’t get pockets on the back of the front seats unless you go for SRi trim or above. There is, at least, plenty of storage space up front, with a good sized glovebox, two fixed cupholders that’ll take large takeaway mugs, and fairly deep door pockets. The boot is a usefully square shape, with a floor that’s flush with the load lip so it’s easy to heave a bulky item in. 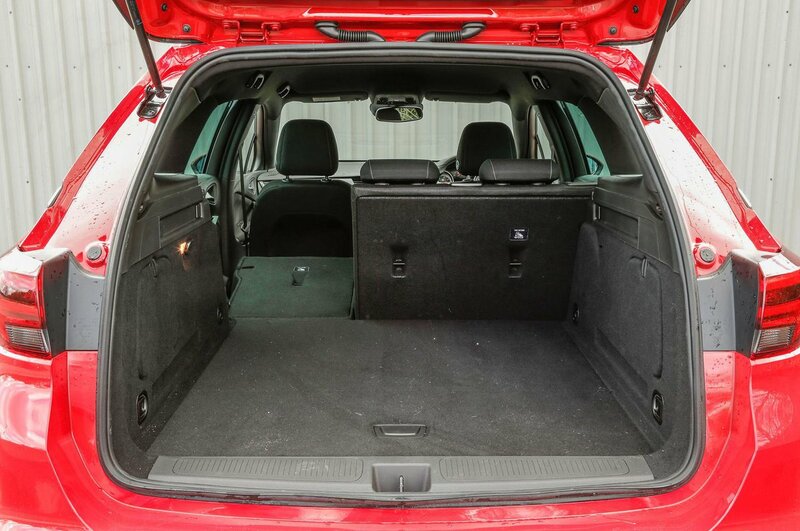 The rear seats fold flat easily from the side door, which leaves a long, extended loadbay that’ll accept items up to 1.8-metres long. 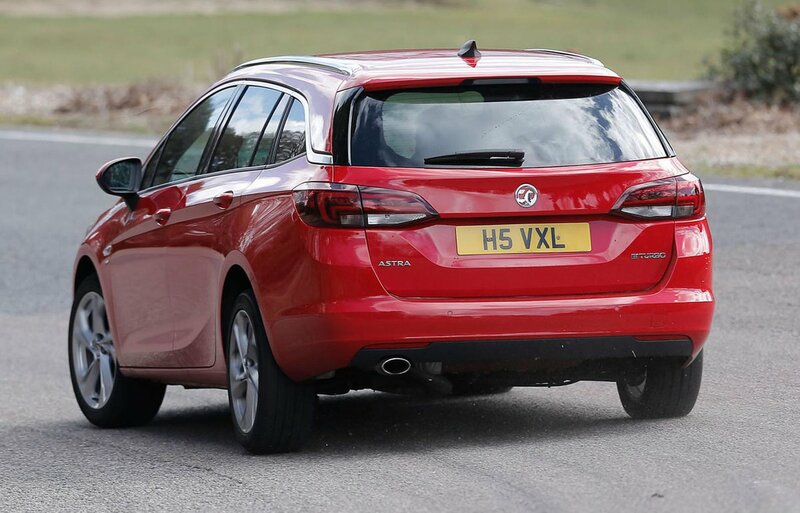 What does let the Astra down is that there’s no underfloor space or through-loading hatch in the 60/40 split rear bench to let you load long items such as skis. You also can’t have a fold-flat front passenger seat, as you can in a few rivals.